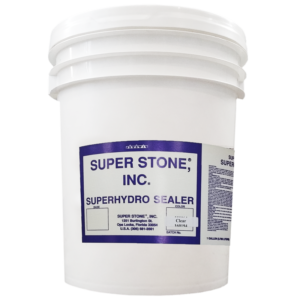 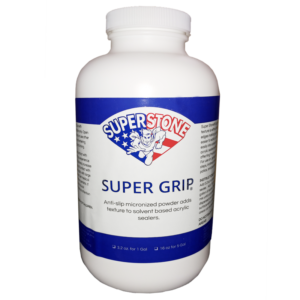 Crystal Clear Low VOC Sealer 27% Solids – Super Stone, Inc.
Super Stone® Crystal Clear Low VOC Concrete Sealer is a solvent-based acrylic sealer with a low Volatile Organic Compound of less than 600 grams per liter. 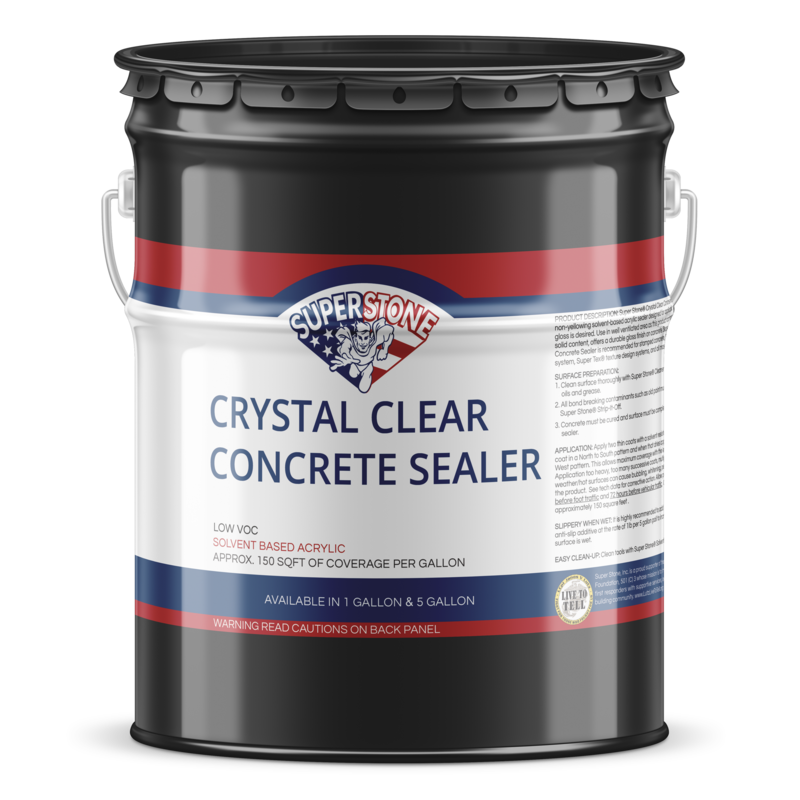 It is designed to enhance and protect stamped concrete surfaces, Super Surface® overlay system, Super Tex® texture design systems, and masonry surfaces. 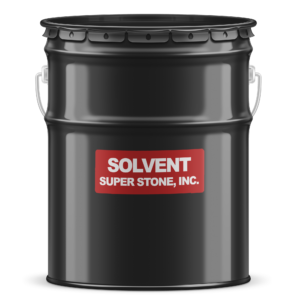 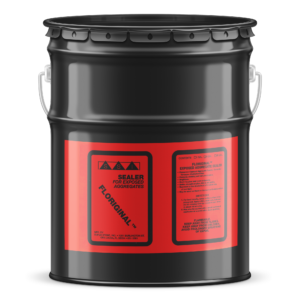 It is a concrete coating that allows superior resistance to automotive grease, oil, and food spills.